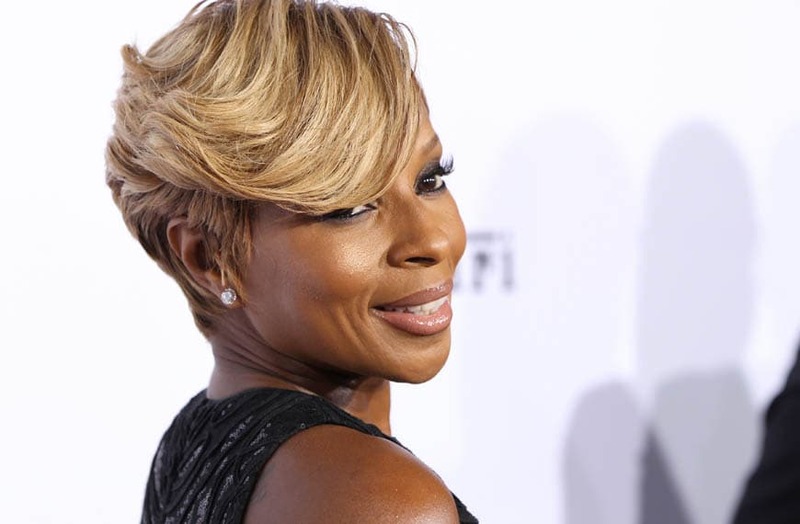 Mary J. Blige is in sync with Fox on a new music-focused scripted series. The network is developing the hour-long drama “8 Count,” based on the life of choreographer and creative director Laurieann Gibson. The project from The Jackal Group comes with significant penalty attached. “8 Count” centers on a young choreographer with a damaged reputation who invests in an up-and-coming singer in an effort to revive both of their careers. Erika L. Johnson (“Shades of Blue,” “Queen Sugar”) is writing the script, and multi-Grammy winner Blige is serving as music advisor. The Jackal Group’s Gail Berman and Joe Earley executive produce with Johnson, Blige and Gibson.